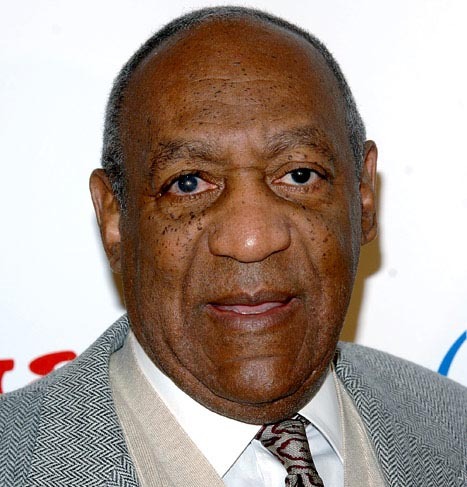 Los Angeles - Comedian Bill Cosby has been hit with a new lawsuit filed by a woman who accused him of drugging and assaulting her in the 1970s. Tamara Green said in the lawsuit filed in federal court in Massachusetts that Cosby, now 77, defamed her "good name and reputation" when he branded her a liar, reported Ace Showbiz. Her lawyer Joseph Cammarata said although the statute of limitations on the alleged sexual abuse has run out, the veracity of her claims would be the "central" to the defamation suit. "I want the truth of this matter to be finally established forevermore. I want the truth to be known. I want justice for myself and for my sisters in arms," Tamara said. "I want it put to a jury. I want (there) to be a verdict. I want it to be ended finally. And I want my name restored. All of this time there's always been a slight doubt in everyone's mind as to the veracity of any of the allegations... Because he's a rich and powerful and famous man," she added. Cosby's lawyer Martin Singer has issued a statement responding to Tamara's lawsuit, "We are very confident that we will prevail in this proceeding and we will pursue claims against the attorneys who filed this action."